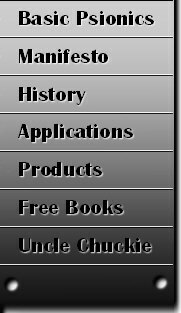 If you want to be notified when Uncle Chuckie has new stuff subscribe to the notify list now! Along the years of accumulating and putting to use knowledge on Magick,Radionics,Psionics,Psychotronics & Psychic Power Uncle Chuckie wrote a range of printed books which were very expensively sold in the range of hundreds of dollars each. Now that we're in the Information Technology Era there are tremendous benefits! His techniques have been used by hundreds of people worldwide for a long time. 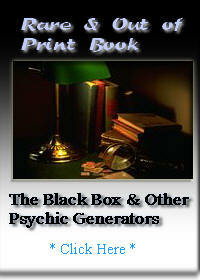 He reveals methods for healing, manifestation, psychic battles, revenge & influencing people & situations. His simple approach can make an expert out of any beginner who wants to experiment. Even established experts are struck with awe on uncle chuckie's advancement in these areas. All images & text ©Copyright 2003 Mystical Wonders™. The contents of these e-books are very sensitive. A very large group of powerful Shamans doing group rituals, focus, chants, prayers, meditations & more for a wide range of issues.